We will then send your a proposal for you to review & contract if your happy with what your being offered. Thinking about going Fibre? We only offer Fibre Internet on a 30 day contract! With speeds of up to 80mb, FTTC is the perfect solution for small to medium businesses. Best of all, we do all the work at the exchange and in the street cabinet. Depending on the product you order and the speeds available at your premises, you’ll either plug in your own router if it’s compatible or we’ll send an engineer out to you. 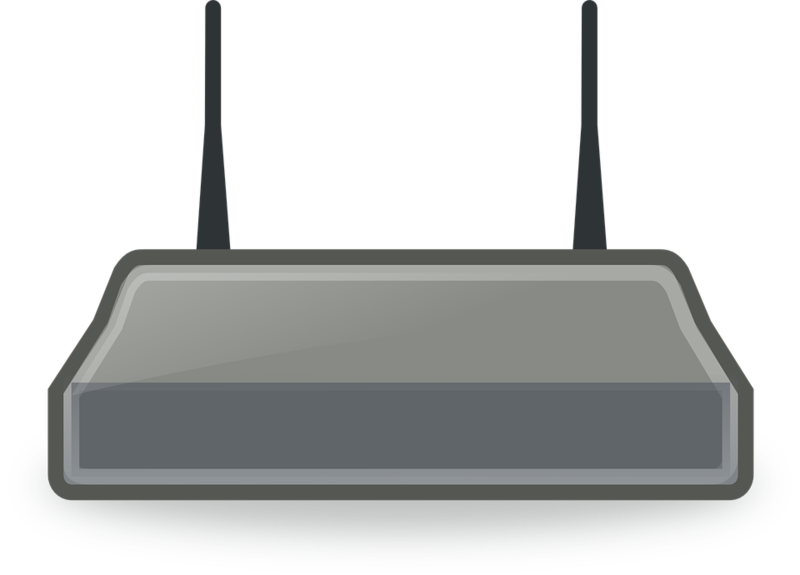 You can use your own router if its compatible or we can supply your with one, that can be programmed to another service provider. No need for long term contracts, Cheshire Telecom offers a 30 day rolling contract! You will have a dedicated account manager from sale to aftercare, who’s just a phone call or an email away.